The legendary British Royal Car, Rolls Royce Phantom now can be rented through us in San Francisco and Bay Area. 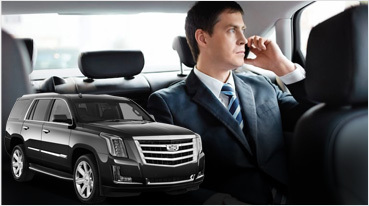 It’s almost impossible to find this car in Northern California; our company has the car on a limited availability from time to time as a rental. Ever since it was designed in 2003, this mobile mansion has re-defined luxury. 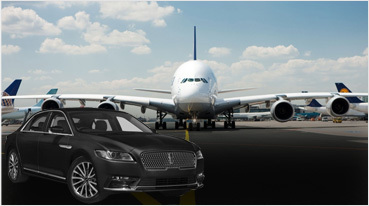 Everything about the car cries out luxury, exoticness and absolute craftsmanship. The sedan has more features than we can list. 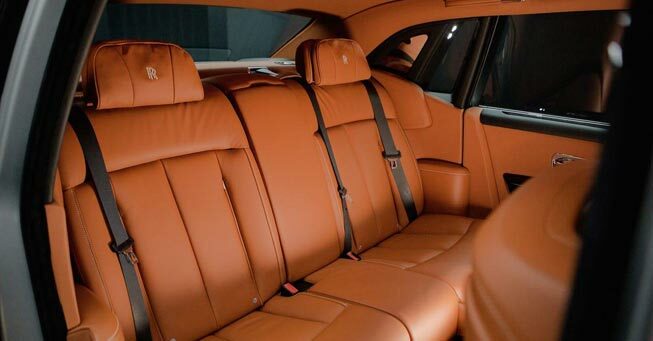 With a leather interior hand crafted from special hides. Sofa like back seat with twinkling lit ceiling, DVD player and surround sound system. The suicide doors are the signature of this car, umbrellas in the doors, DVD navigation and many more amazing features. 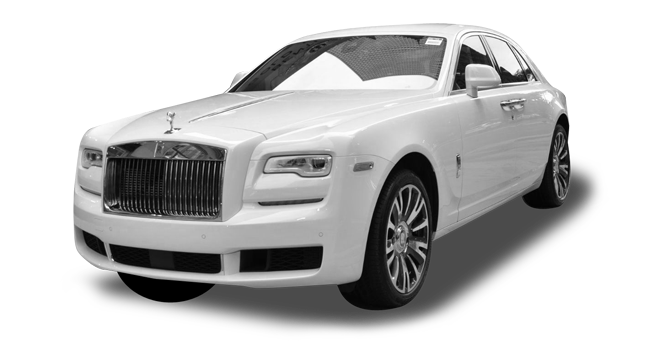 The Rolls Royce Phantom is truly the king of San Francisco luxury and exotic car rentals. 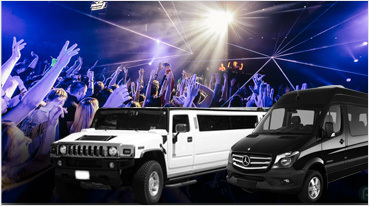 The legendary sedan is synonymously related to rentals for the weddings. Make your San Francisco wedding a royal venue by renting this British elite car. We already rent this exotic for the very posh SF weddings at Fairmont Hotel, Ritz-Carlton and many more top 5 star hotels of the city. Wine Tours and the Phantom can be the perfect blend of luxury and scenic beauty of Napa, Sonoma and Livermore wine appellation. Rent this luxury yacht today and experience going through windy hilly roads of Napa with a feeling of soaring on clouds. 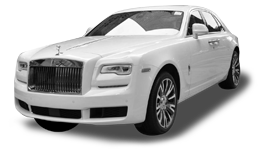 Rolls Phantom can also be rented for a variety of other services in San Francisco like night outs, on the town trips, birthday’s, casino travels, anniversary or any event of your choice.